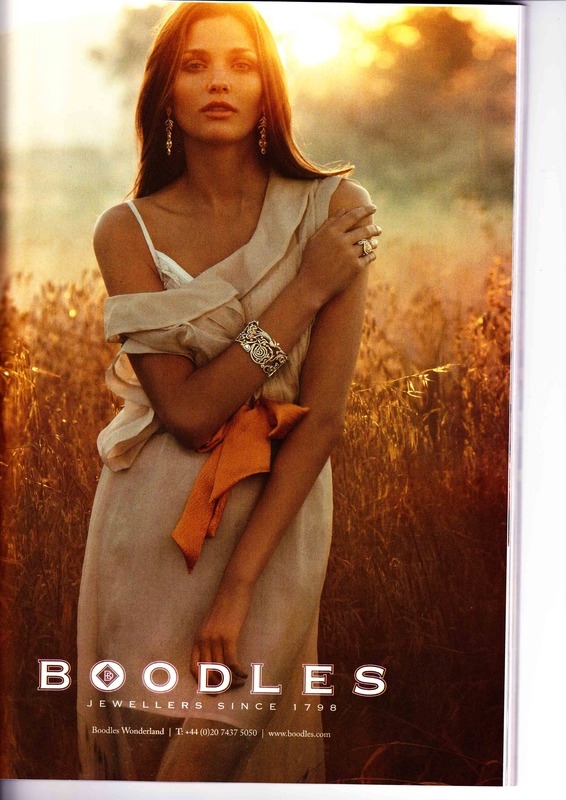 I just love the Boodles campaigns. So beautiful, luxury and effortlessly stylish. Their jewelry is to die for as I recently found out when on the mission to find my engagement ring.